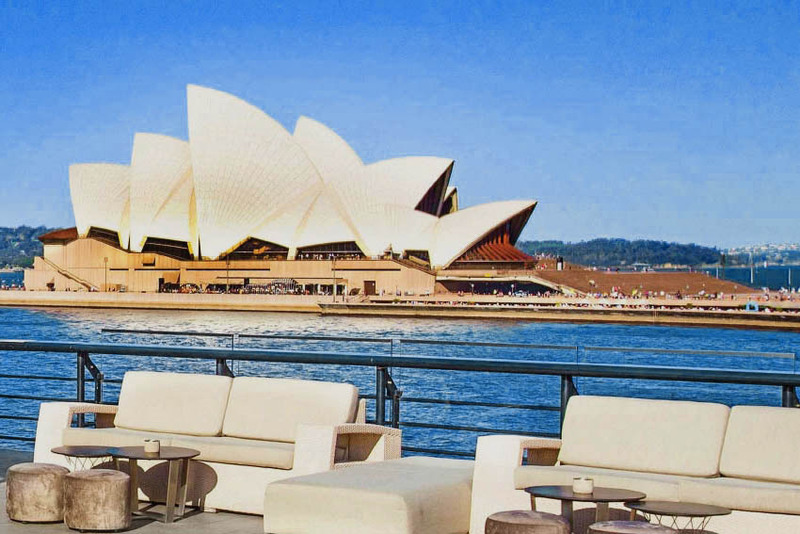 Founded in 2009, Art Month Sydney is a month long festival which presents and celebrates contemporary art throughout the city of Sydney, showcasing art through an exciting program of exhibitions, workshops, live talks and studio openings. Art Month Sydney is a non-for-profit festival produced by The Australian Art Events Foundation and runs through March. A range of galleries are getting involved during Art Month Sydney, including 541 Art Space, King Street Gallery on William, Factory 49, Campbelltown Arts Center, Piermarq, Wagner Contemporary and many more. 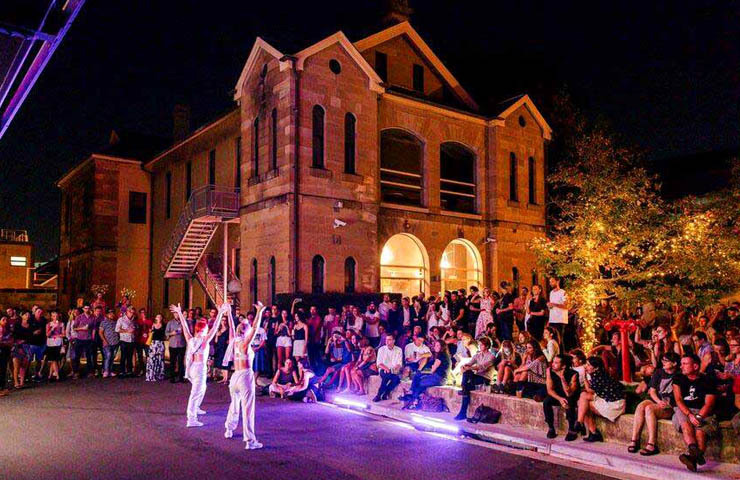 There is so much going on for the festival, with galleries opening their doors at night to the public for a range of events such as “Alternate States: Opening Night Drinks with the Artists”, or “Cocktails and Croquet”. There are loads of opportunities to get involved with the art as well. Take part in some of the interactive exhibitions, or if you’re a bit of an art wannabee, you can sign up for classes in photography or Photoshop 101. There are also a range of family friendly events so everyone can get involved! 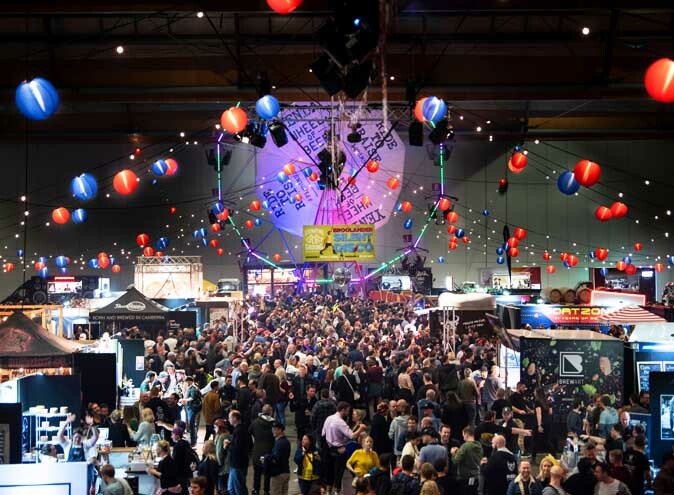 The festival kicks off from March 1st and runs till the 20th in various locations around Sydney. If you’re not sure where to start, we have compiled a list of things to keep you busy throughout the festival. Don’t forget to check out the link at the bottom of the article for more information! 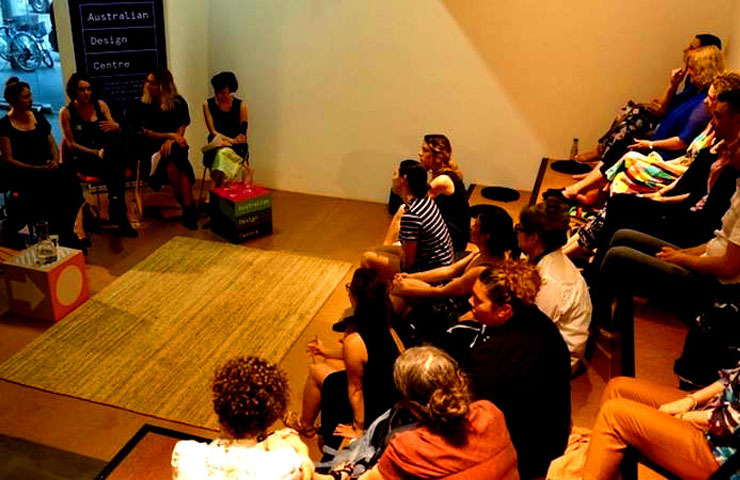 Hosted by Jess Scully and featuring a range of special guests, this is an industry panel discussion about the role that social media plays in bringing art to new audiences and the influence it has on creative practices. If you’re a creator yourself, or if you’re interested to learn more about the ways that social media has changed our artistic landscape, make sure you book your spot to join the discussion. 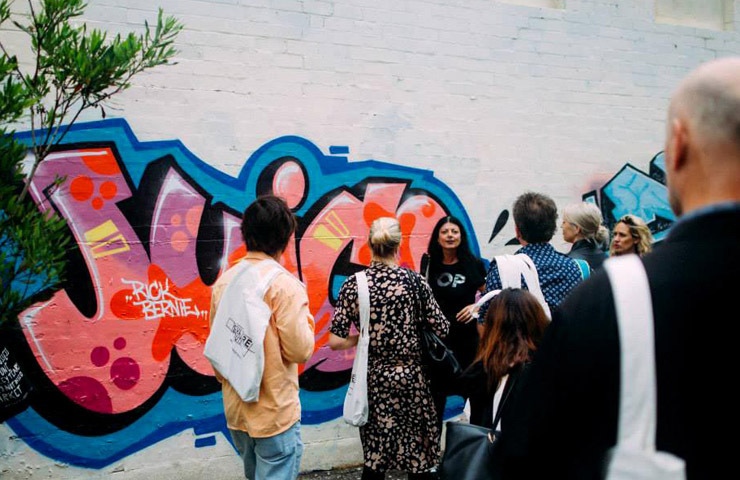 Join Concrete Playground Sydney and Cake Wines for an ‘art after dark’ experience with a DIY gallery walking tour around the East Sydney area. With over fifteen galleries featured on the walking tour, head down from 6 – 8pm to explore what these galleries have to offer. Cake Wines, a new winery made by young wine lovers, are also holding an event at The National Art School if you’re still feeling the festivities. Head down there from 7.30pm to have some wine and mingle with your fellow art lovers. There will be a bunch of activities on offer including interactive workshops and Alumni performances. Join a pre-work tour of ‘Before The Rain’, an exhibition at The Center for Contemporary Asian Art, which explores the political tensions and civil urgency in Hong Kong and how the city is working towards its unknown future. 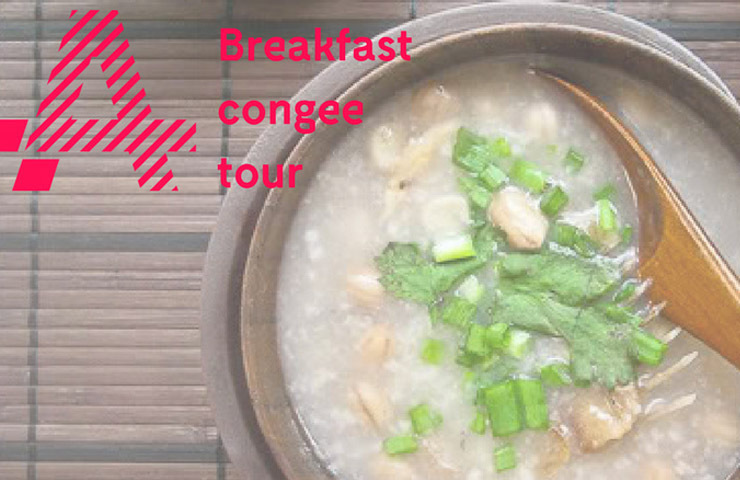 Afterwards, enjoy a Hong Kong inspired breakfast of congee on Dixon Street. Dietary requirements can be catered for, just let them know in advance when you make your booking. 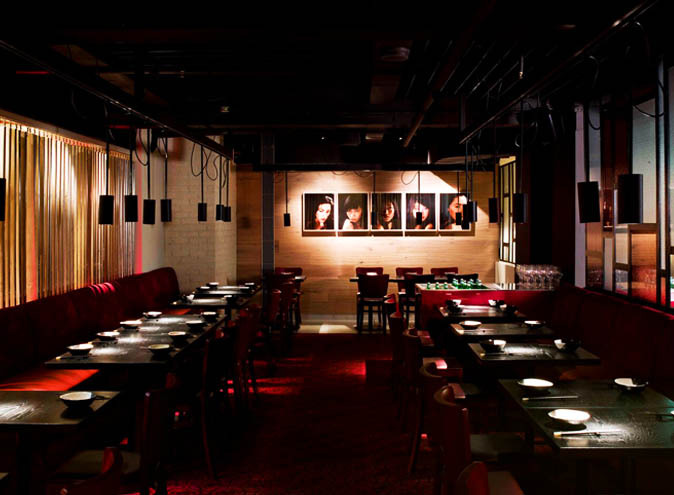 Reservations are essential and spaces are limited so make sure you secure your spot soon. Throughout Art Month, The Galleries, an official sponsor for Art Month Sydney, will be transformed into an interactive art space with installations from emerging artists showcased throughout the center. 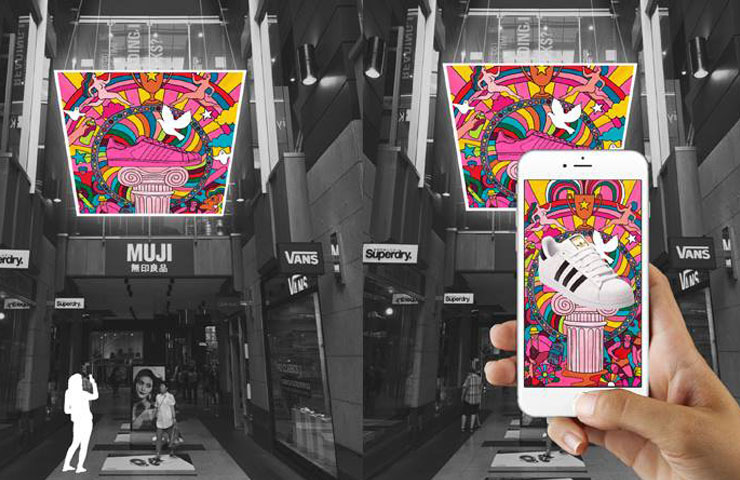 Grab your phone and join in the fun by finding all 12 art installations and then watch them come alive in the palm of your head! The Coal Loader Centre for Sustainability, 2 Balls Head Drive, Waverton. Creative Lantern Making Workshop with Kassandra Bossell: Inspiring and family friendly. 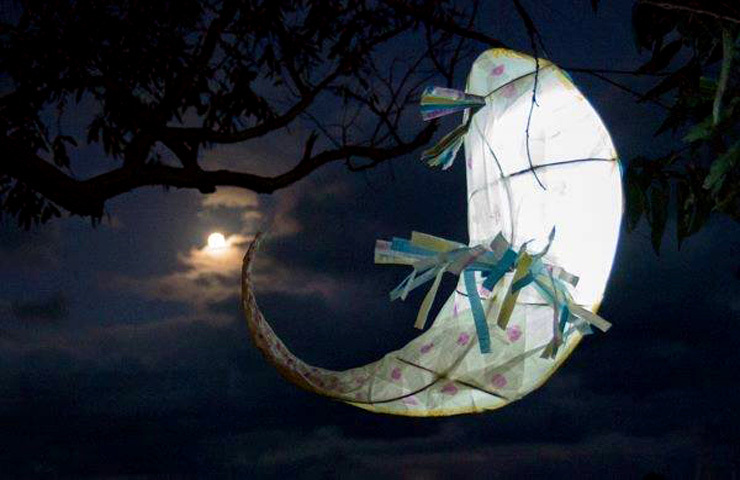 Get involved and make your own beautiful lanterns using bamboo, cane and tissue paper. Leave them white or paint them in bright colours and watch them glow once they’re lit up! This is a great one for the kids too so grab the family, pack some lunch and get ready to make some art! Where: The Coal Loader Center for Sustainability, Waverton. No experience required, nontoxic materials provided. Booking are essential. Newtown is Sydney’s home for alternative and creative cultures. Take a tour through the streets and laneways to indulge in some amazing street art and learn stories and history behind the artworks. 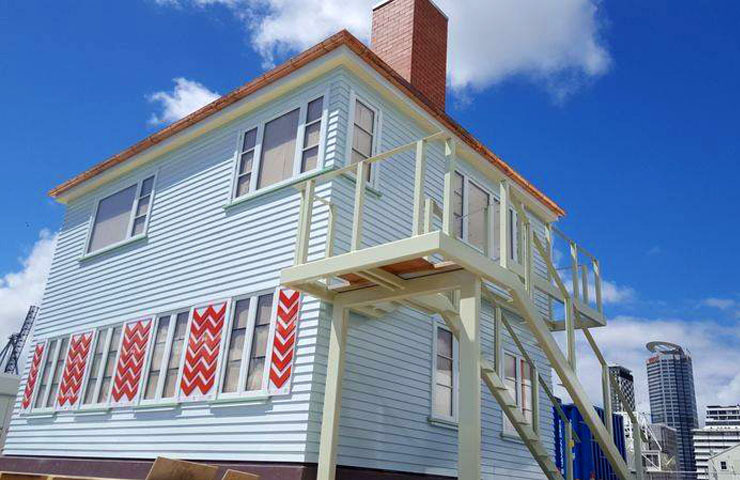 Newtown is thriving with art and culture, with many local and independent galleries to check out. So take some time to see some art, restaurants and shops and immerse yourself in all the good vibes of this happening area. Here’s a bonus for you, the ticket price includes a freshly brewed craft beer to enjoy after the tour. This is the only walking tour of Newtown available as part of Art Month Sydney, and bookings are essential. Collectors Space is an annual exhibition that brings private collections to the public with a selection of artists and their personally bought art collections. It explores their need and want to buy, and the reasons behind it. To purchase art is a commitment to investment and support to any practicing artist. This exhibition, curated by Max Germanos, explores what it means to collect art. Confirmed artists for the exhibition include, Del Kathryn Barton, Nicholas Harding, abstract artist Lara Merrette and Ramesh Mario Nithiyendran. Don’t miss this exclusive insight into the world of art collection and interpretation, it might just change your perception of art all together. When: March 1st – 6th. 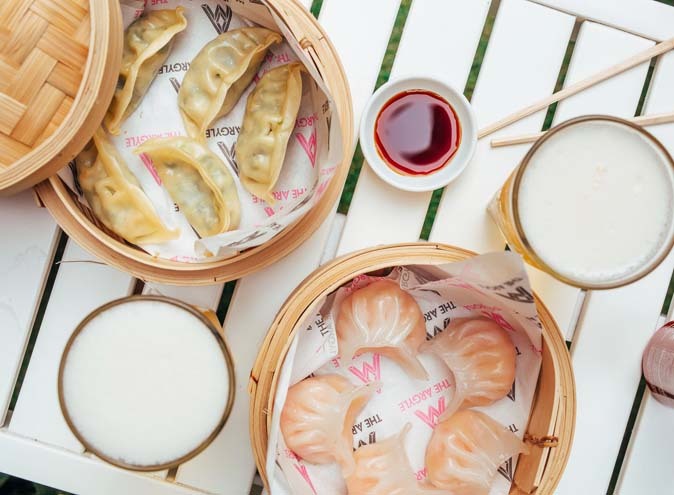 This is just a snippet of what you can expect from Art Month Sydney but there are heaps of cool things to experience each day of the festival, so make sure you head down to the official site to check out what is on offer. Do not miss out on this amazing, interactive and inspiring month of contemporary art. Click here to find out more.